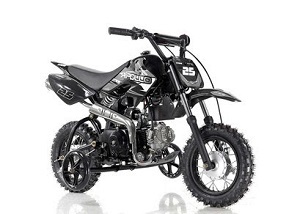 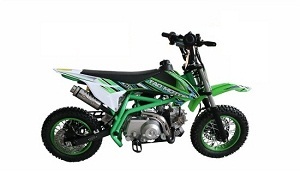 Are you looking for a dirt bike for kids and adults? 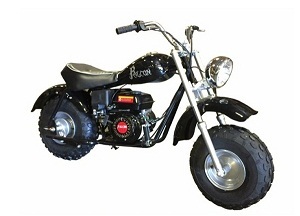 Or are you a mid-sized rider in between? 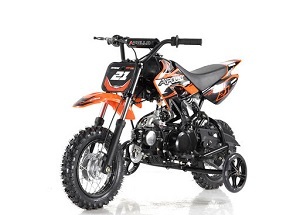 You should count on Arlington Power Sports. 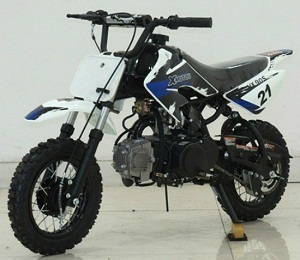 We specialize in providing top-quality dirt bike for sale at the cheapest price possible. 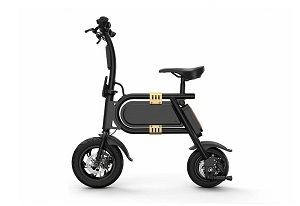 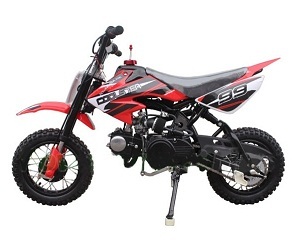 Our Chinese dirt bike for sale in Grand Prairie, TX features fully automatic transmission and electric start, making it effortless for the new rider or experienced riders to get going. 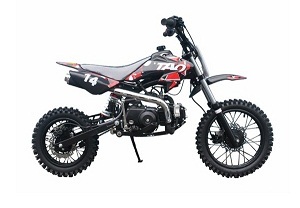 For the best off-road dirt bike in Grand Prairie, TX, you can visit our outlet or buy right here online. 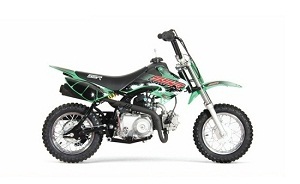 Arlington Power Sports is the ideal place to find the high quality dirt bikes for sale in Dallas, TX. 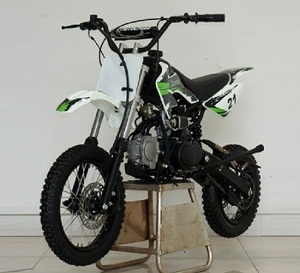 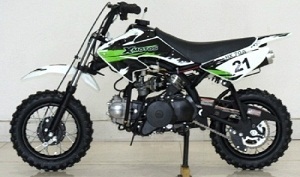 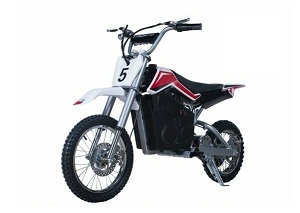 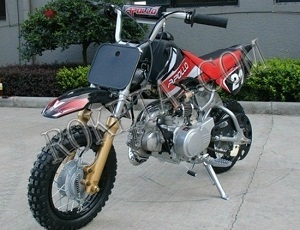 We provide many gas-powered dirt bikes available in different sizes and styles to choose from. 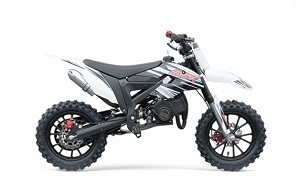 You can search our extensive inventory of dirt bikes, as we only sell cheap dirt bikes in Dallas, TX that are designed to last with dependability. 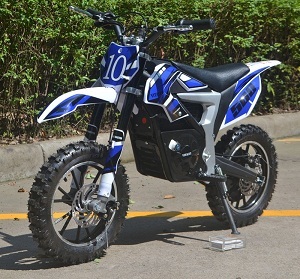 Our Chinese dirt bikes are designed to deliver high efficiency and maximum performance and will withstand even the hardest trail riding and jumps. 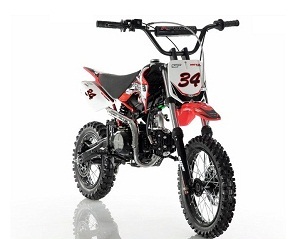 All of the dirt bikes and pit bikes for sale at Arlington Power Sports are of high quality. 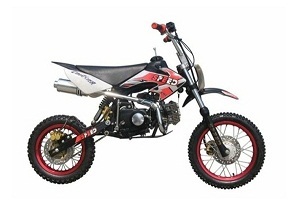 Browse our extensive selection of dirt bikes for sale in Dallas, TX to make a perfect selection for your biking needs. 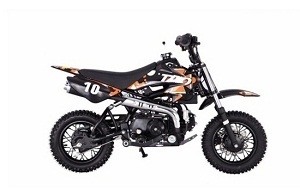 Choosing the Right Dirt Bike For Fun-Packed Adventures! 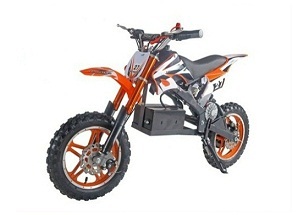 Find a right dirt bike for sale at Arlington Power Sports – a leading and fully-licensed power sports dealer stocks four wheelers, ATVs, scooters, mopeds, UTVs, dirt bikes, pit bikes, and much more. 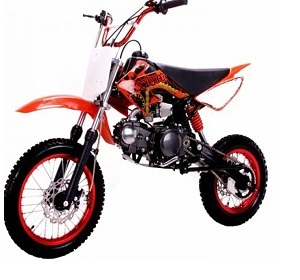 If you want to experience ultimate thrill and excitement of dirt biking, it’s time to get started with Arlington Power Sports!